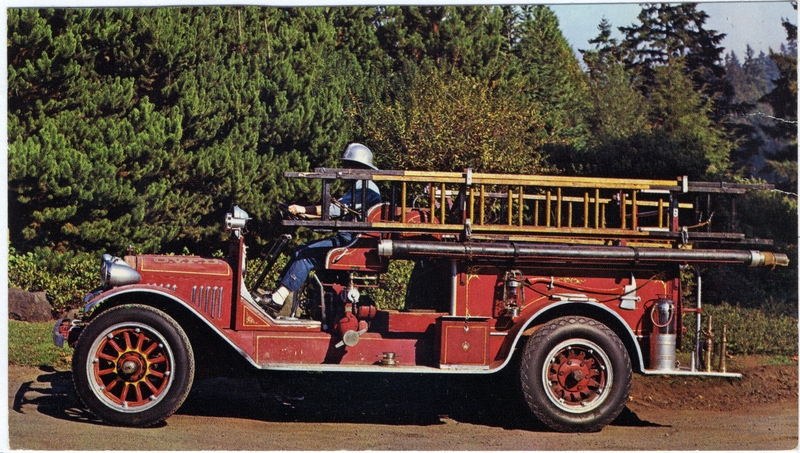 Lake Oswego's first fire truck. Transcription Lake Oswego's first fire truck. Physical Description H 3"" x W 5.5""